An exclusive 5 bedroom Detached home in the sought after Dobree Avenue benefits a Private Gated Driveway with parking space for up to 3 cars and 50 ft. garden. 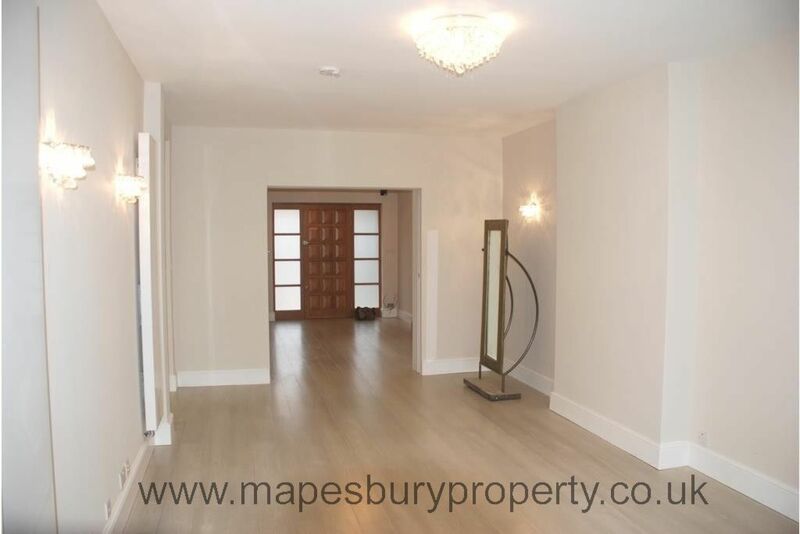 Property is arranged over 3 floors and boasts lavish living space and Dining room with Fully fitted kitchen and private driveway. 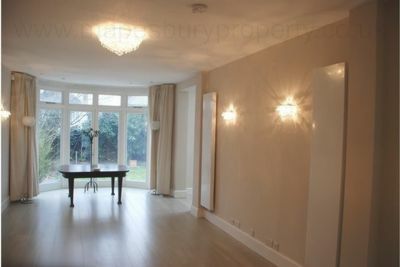 Positioned on a quiet residential road in easy reach of Queens Park, Brondesbury Park, Kensal Rise and Willesden Green. There are an array of nurseries, primary schools, secondary schools as well as private schools making it ideal for families. 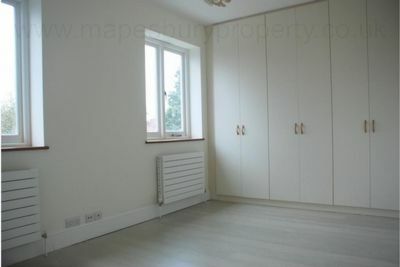 Walking distance to local shops, Willesden Library and Willesden Sports Centre. 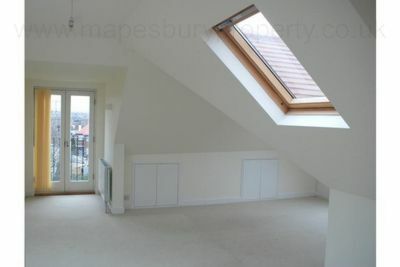 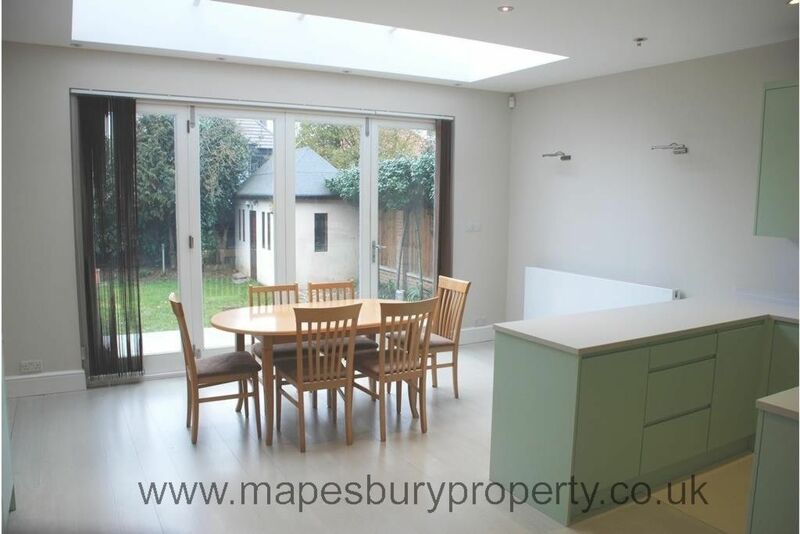 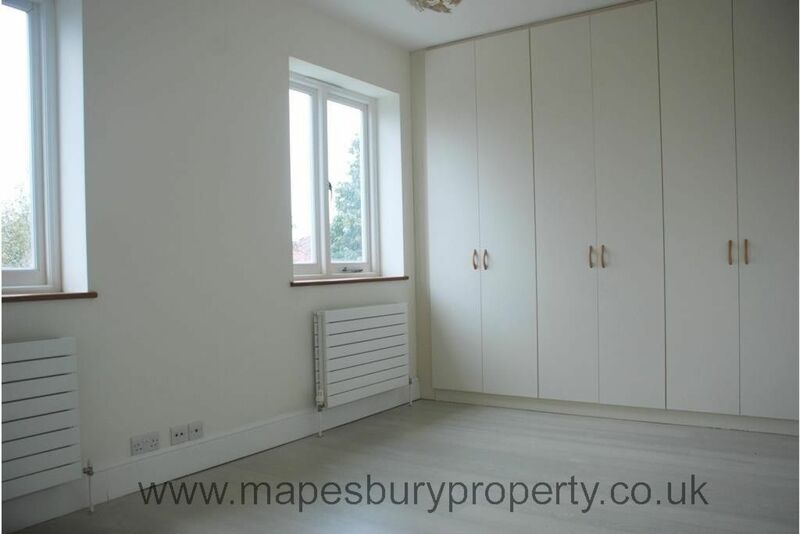 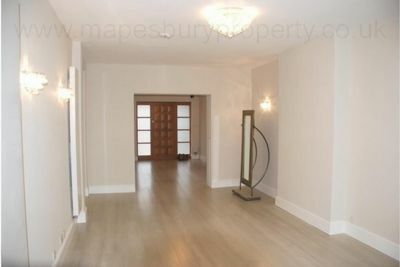 All viewings strictly by appointment with Mapesbury Estate Agent in NW2.